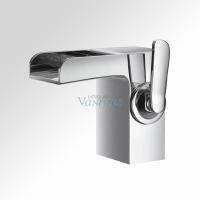 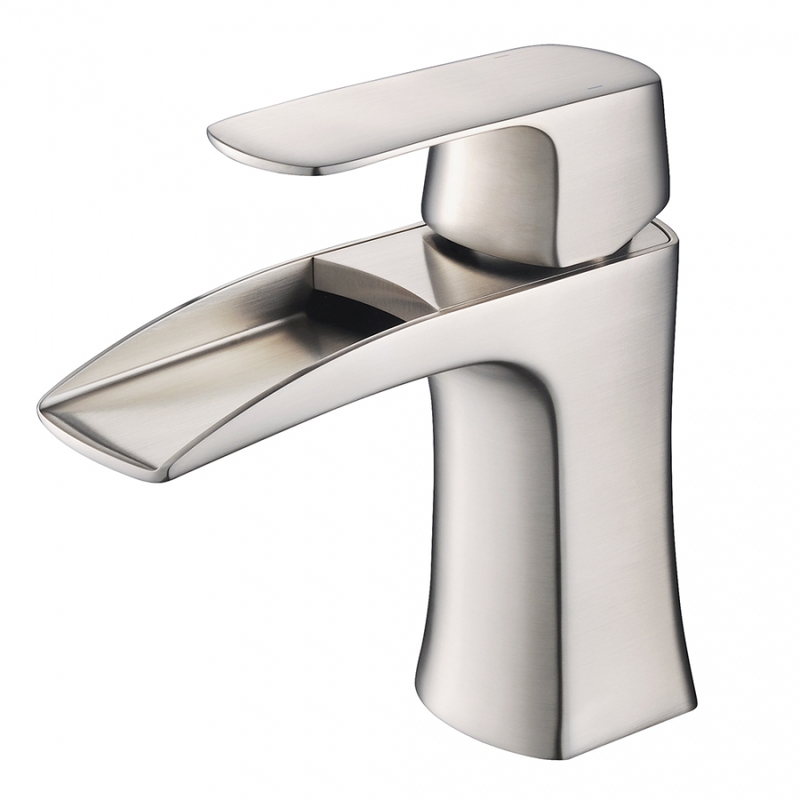 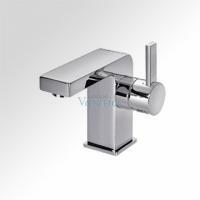 The open channel of this single spout faucet allows for free flow of the water that makes use easy and even relaxing. 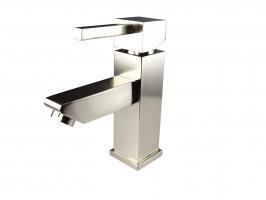 This model has a single lever that controls both water flow and temperature. 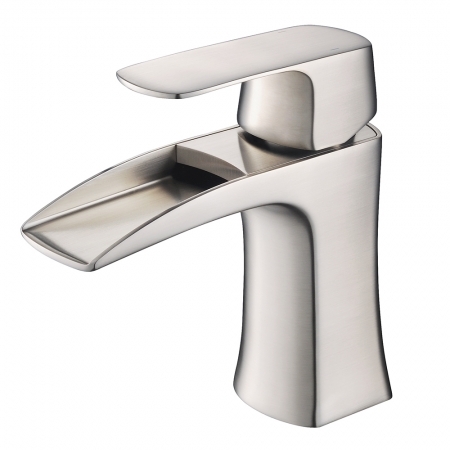 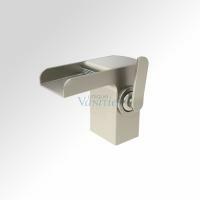 The brushed nickel finish has a soft sheen and is very easy to care for.